If you have recently had an accident or driving violation, you may worry that this will affect your insurance rates. How do driver’s license points affect your car insurance rates? At the insurance company’s discretion, some driver’s record points are considered “non-chargeable.” Minor violations, such as failure to wear a seat belt or driving with expired tags, may not affect your insurance rates. 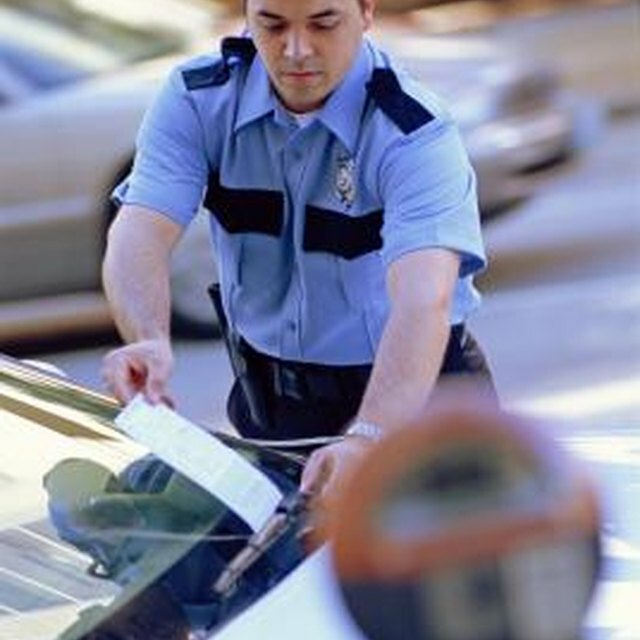 Minor violations will typically have a small impact, but they can be rated exponentially. If you have one speeding ticket, your rates might only go up 5 percent, but if you have four speeding tickets, your rates might increase 50 percent or more. Major violations, such as driving intoxicated and reckless driving, can substantially impact your insurance rates. A single major violation can increase rates by 30 percent or more. How Are Insurance Rates Affected by Points on a Driver's License? What Violations Increase Insurance Premiums? Does Deferred Adjudication Affect Car Insurance Rates? If I Let Someone Borrow My Car & They Get Speeding Ticket Is My Insurance Affected? Can Running a Stop Sign Make Your Insurance Go Up? Does Taking a Course to Drop Points on Your License Affect Insurance Rates? Some companies charge more per violation for younger drivers than older ones. This is because younger drivers are more likely to repeat the same driving behavior. A violation will typically affect your insurance rates for three years, or until the violation falls off your driving record.